Stages Cycling power for BMX! Do to the short, highly intense nature of BMX, monitoring and measuring your power is critical. The Stages Shimano DXR M71 BMX Power Meter makes it easy to add power to your BMX bike! This Stages power meter is built on to a non-drive-side Shimano DXR M71 crank arm, features +/- 1.5% accuracy and can measure up to 5,000 watts. The new Stages Generation 3 power meter features radio antennas that are 6x more powerful than the previous version. This means better compatibility with both bike computers and watches. The new versions also have an LED indicator light on the housing for improved ease of use. 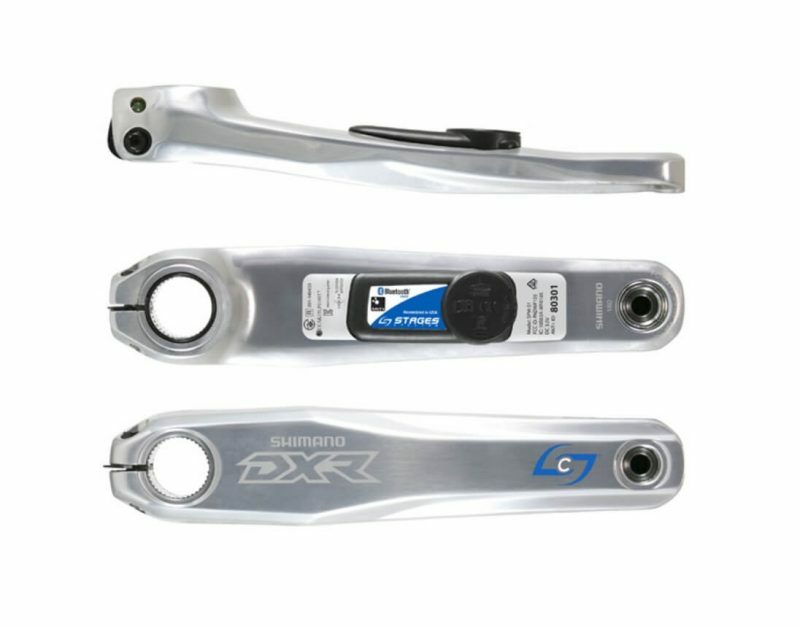 The Stages Shimano BMX Power Meter is compatible with existing Hollowtech II BMX cranksets.